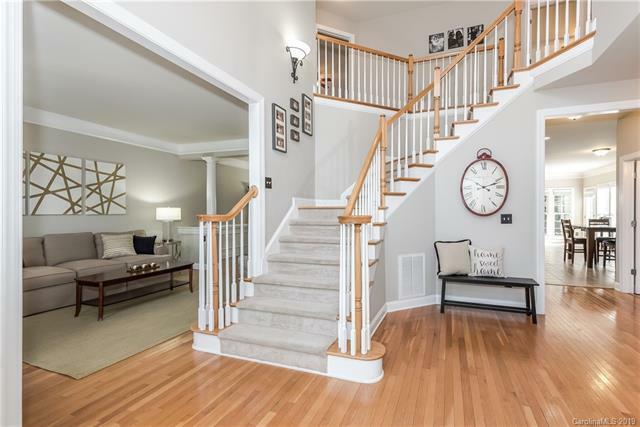 Fantastic 3 STORY home in beautiful MacAulay neighborhood -walking distance to top-rated GRAND OAK ELEMENTARY! 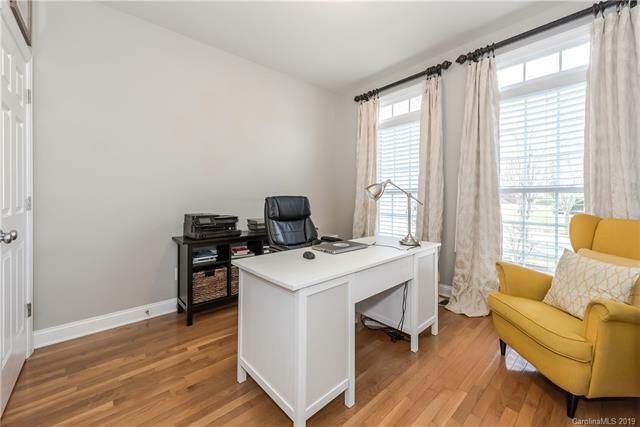 Nestled on a private, tree-lined street ~ this home checks off all your wishlist items! 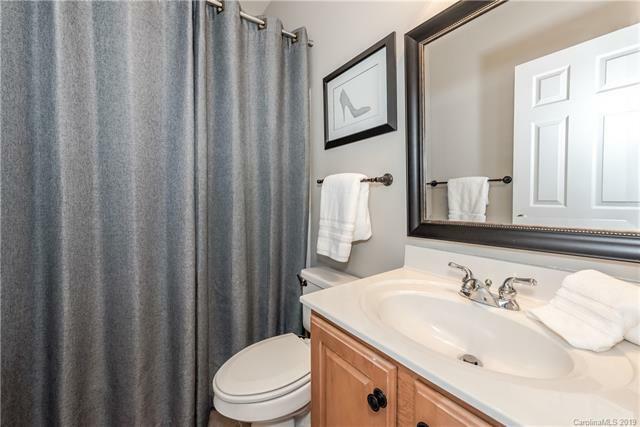 Main Level has LR, DR, OFFICE/BEDROOM option, FULL Bath, laundry w sink & HUGE drop zone. Open Kitchen w/GAS cooktop, DBL OVEN and Island w/ bright SUNROOM for guest to relax. Wow this SCREEN PORCH! Perfect for relaxing any time of day! GR has cozy GAS FP & built-ins. Upper Level has spacious Master, Bathroom w/ dual sinks, HUGE Closet & then a RETREAT AREA! 3 more bdrms, J&J & FULL Bath in the hall. BONUS/BR option leads you to 3RDFLOOR ~ 2 Bdrms, full bath & BONUS/THEATER. TONS of STORAGE! Tree Lined Fenced backyard features a screened porch, paver patio & gas line for GRILL. ENTERTAINER'S DREAM! Two car garage w/large EXTENSION ~perfect for workshop/Toys/Jetskis! Community pool, clubhouse, tennis courts, trails, pond, summer swim team! Close to Birkdale Village and I-77. NEW ROOF AND AC!